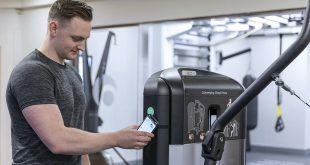 Offering your members access to the very best in entertainment and new performance training options is standard with Life Fitness. 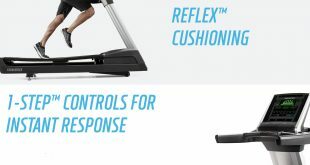 Life Fitness are excited to announce the newest updates on our connected consoles. 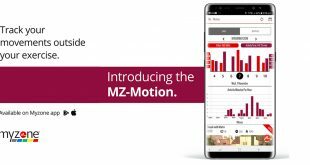 Enjoy an enhanced user experience with engaging features such as on-console access to personalised apps, streaming entertainment and new performance training options. Contact us to activate the features or click on the COMPLETE ONLINE button below. 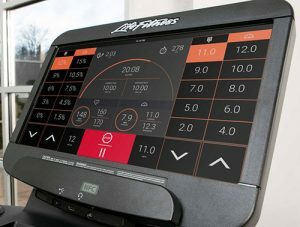 Stream your Foxtel and Spotify Apps directly on connected Life Fitness Cardio Consoles. 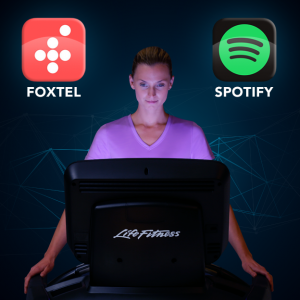 Watch your favourite Foxtel channels or navigate through your own Spotify tunes and stay entertained and engaged while achieving your fitness goals. 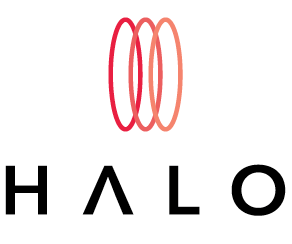 Available on the Discover SE3 and SE3 HD Consoles. Introducing the new Performance Run view. 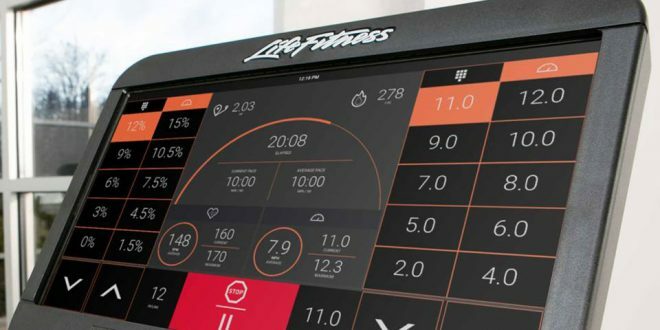 Unlock the benefits of HIIT Training in this latest update to the Discover SE3 HD Consoles. 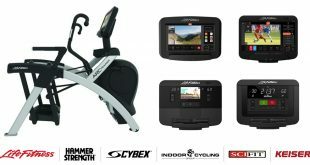 Easily change speed & Incline and create customised training experiences that meet the demands for Interval Training. 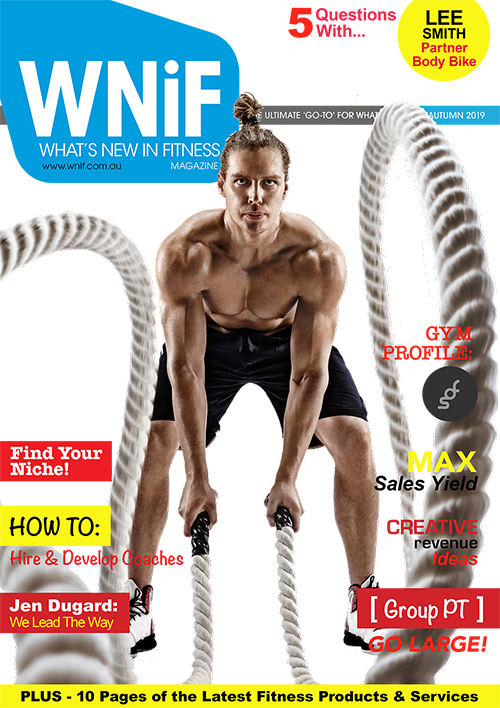 Contact the Life Fitness team for more info. 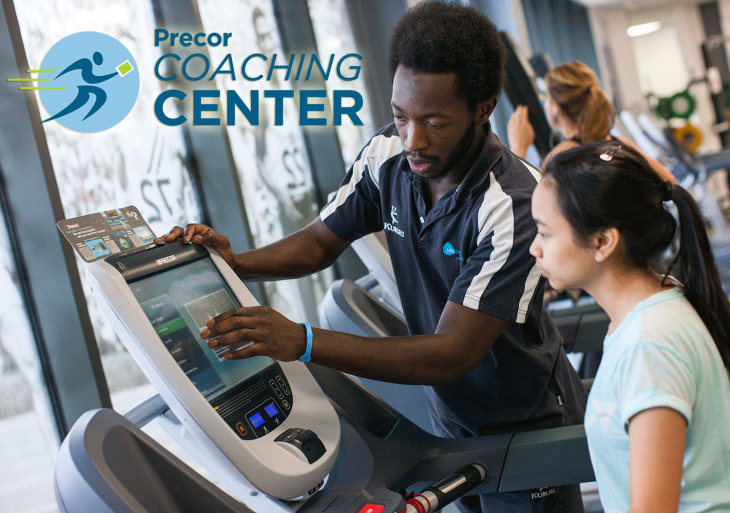 Apple Watch will soon be compatible with our premium Elevation Series and trusted Integrity Series cardio equipment. 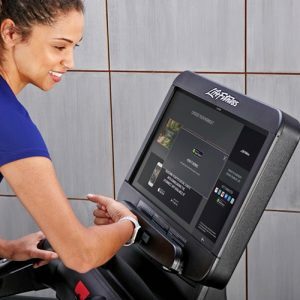 Simply tapping the Apple Watch to the console will automatically establish a connection and will exchange important metrics like heart rate, distance, speed, incline and calories burned. 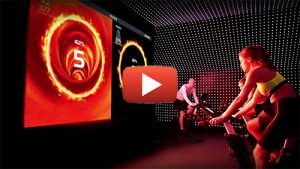 Experience a gamified indoor cycling experience where you can ride like a champion or be part of the winning team! 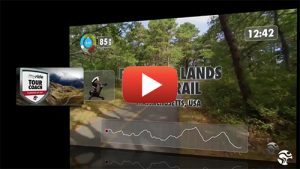 ICG Connect technology amplifies the class energy by making it visible, while the connected experience brings riders closer to their goals and each other. Whether it’s a team battle, a group effort, or the opportunity to hit the top of the leaderboard, every riders’ effort is recognised, recorded and rewarded! 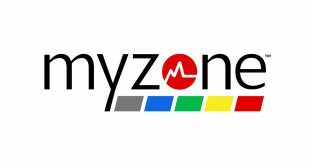 Discover an all-encompassing software solution for club operators soon to be released in Australia. 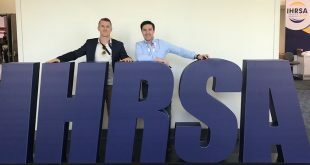 For more information on the range of strength and condition, cardio, Hammer Strength call 1800 689 622 or enquire below.